BOPLAN designs, develops and manufactures durable and extremely effective safety barriers for demanding environments. The focus is on the protection of people, vehicles, buildings and infrastructure. We only use high-quality and extremely strong plastics, so the features of traditional raw materials become meaningless. 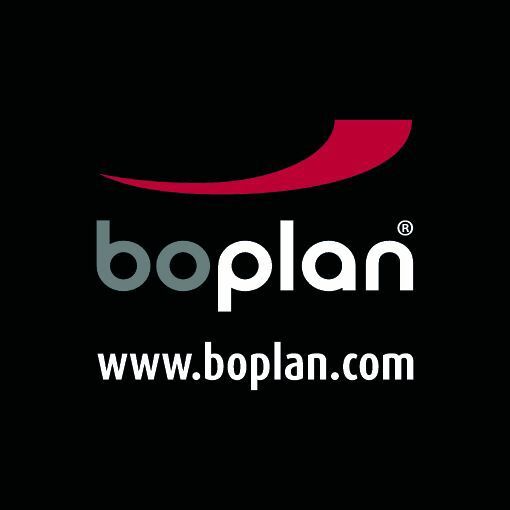 BOPLAN modular systems are the most innovative available on the market and are used to secure industrial buildings, warehouses, production halls, airports, drilling platforms and (petro)chemical sites. We offer a solution for any specific application. Thanks to our passion for quality and sense of innovation, we have become one of the sector’s leading companies. All products and systems are manufactured in Belgium highest standards.